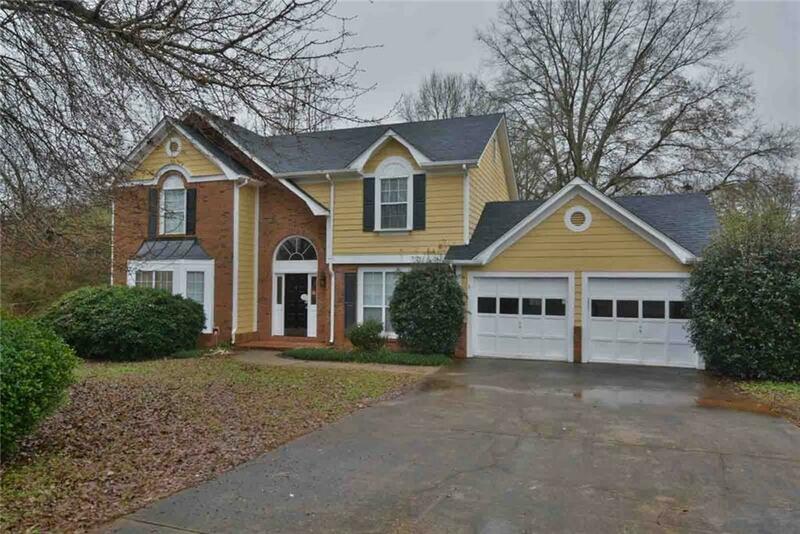 Lovely two story home featuring 4BR/2.5BA on cul-de-sac in Stoney Brook! Brand new roof. Fresh two toned interior paint. 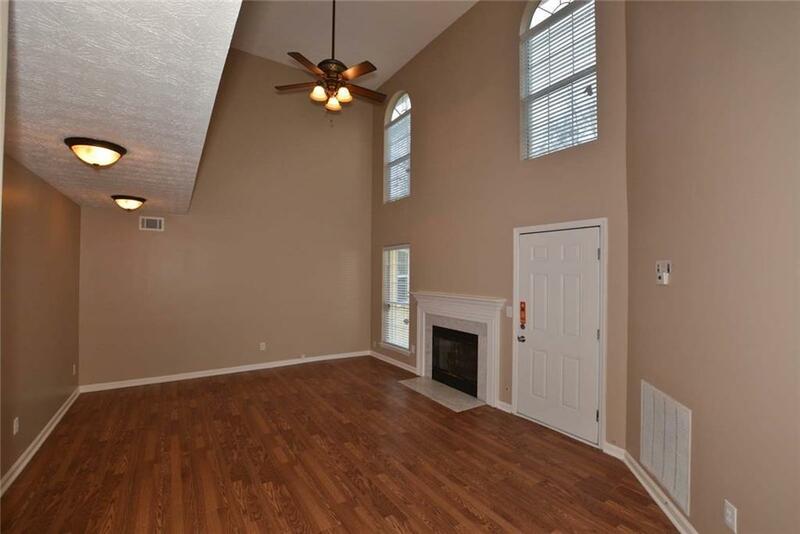 Open floor plan with vaulted ceiling and fireplace in family room. 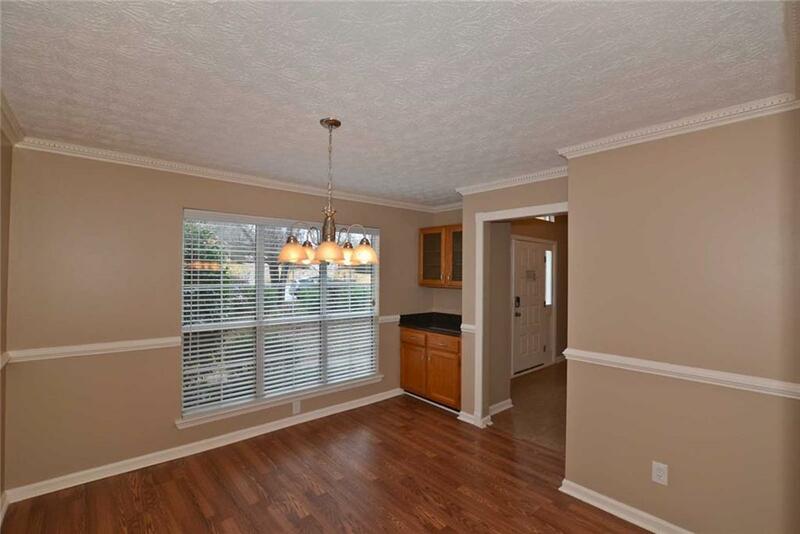 Eat in kitchen with new stainless steel appliances and granite countertops. 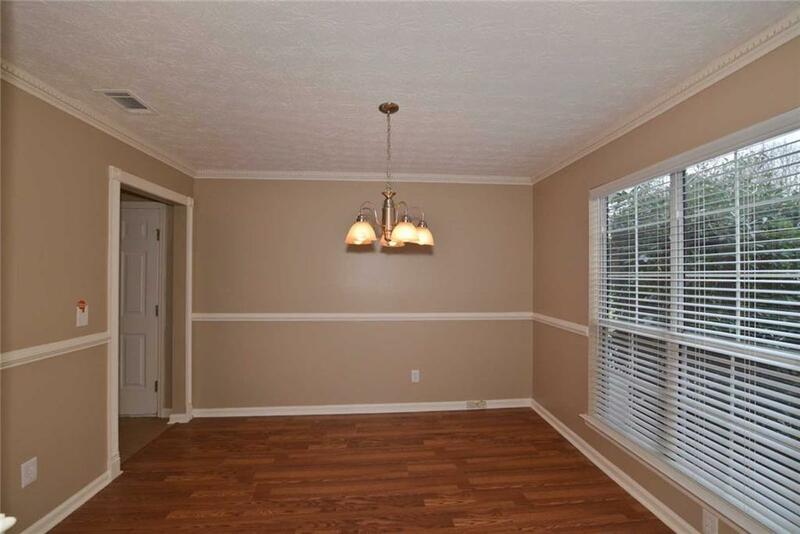 Master bedroom on main level with en suite including dual vanity and soaking tub. Backyard with patio and storage shed. Close to shopping, dining and entertainment! Come view this home today!